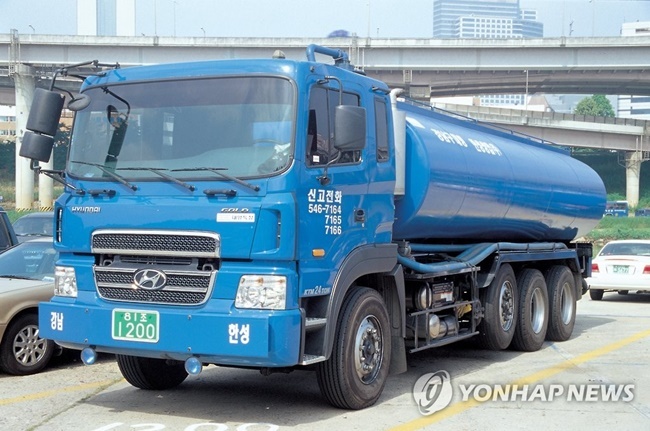 SEOUL, Jan. 12 (Korea Bizwire) – Dated septic tanks in Seoul might be on the way out, with their removal being considered by local officials following criticism over foul smells. 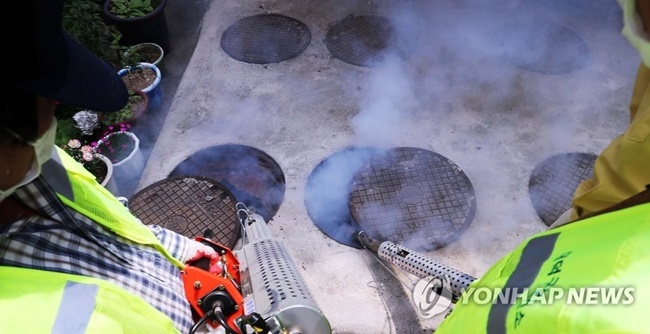 The Seoul government announced plans for a major urban overhaul on Wednesday, which could see aging foul-smelling septic tanks around the city disposed of. 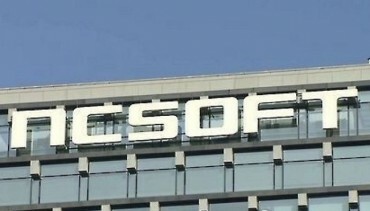 Seoul currently has a massive sewer system than includes more than 10,000 kilometers of pipes, in which both domestic sewage and night soil are processed at wastewater treatment centers. But the system in which waste collection vehicles move human waste from nearly 600,000 old household septic tanks has been identified as a cause of odor problems facing the city. Though today’s advanced wastewater treatment system in Seoul does not require the use of septic tanks, most of which were built during the 1970s and 1980s, plans in the 1990s to get rid of them failed to materialize. Determined to do away with septic tanks again after decades of bureaucratic inactivity, the Seoul Metropolitan Government says the city is now in need of a ‘major sewage system overhaul’ in line with today’s higher living standards. 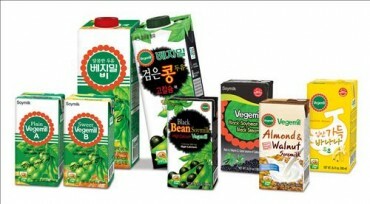 The urban project will first be trialed in the Gunja and Neung neighborhoods in Gwangjin District and Songjung neighborhood in Seongdong District, where septic tanks will be removed by June 2020. In addition, it will be possible to dispose of food waste directly into one’s kitchen sink without having to use official garbage bags, which will then be moved to a sewage treatment center where it will be processed with advanced wastewater treatment technology. Seoul will be better prepared for heavy rains, using IoT technology that will allow environment authorities to monitor in real time wastewater tonnage in each community and prioritize locations in need. New standards will also be set for the planning and construction of sewers, in an effort to build dependable modern sewage systems that can last long-term. “When this major urban maintenance project is complete, it will improve living standards for citizens, as well as increase the life of sewers, preventing damage from natural disasters such as flooding and potholes. Following the results of the first leg of the urban overhaul, the Seoul Metropolitan Government plans to spend 300 billion won every year to shut down septic tanks in 25 districts in the city and replace them with a new sewerage system, beginning in 2023.